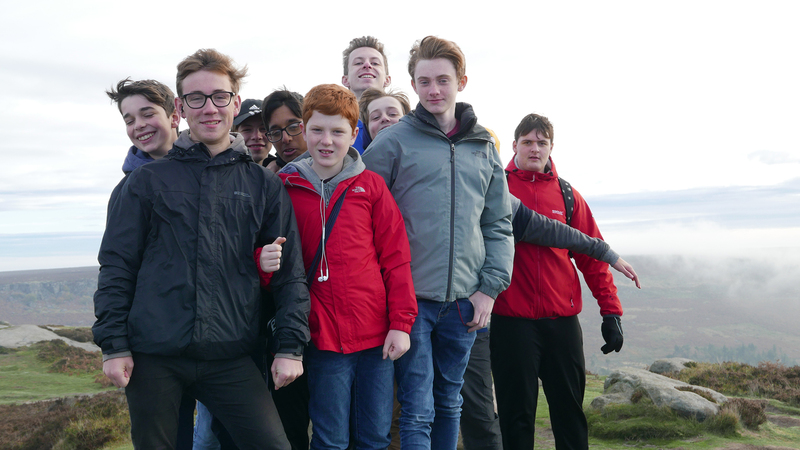 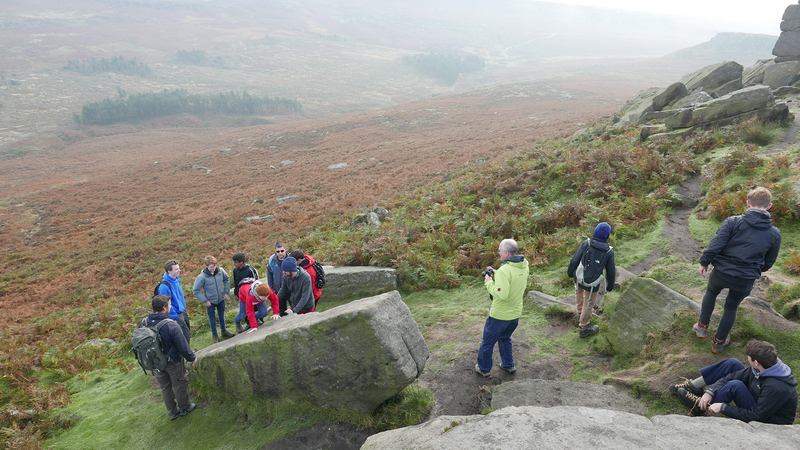 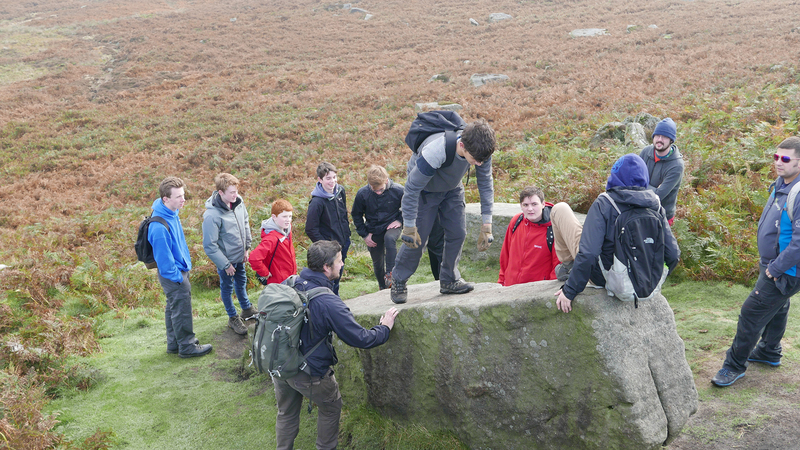 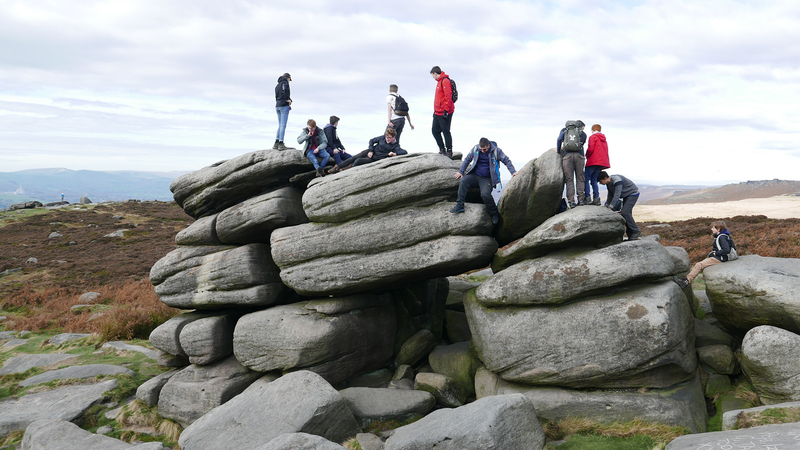 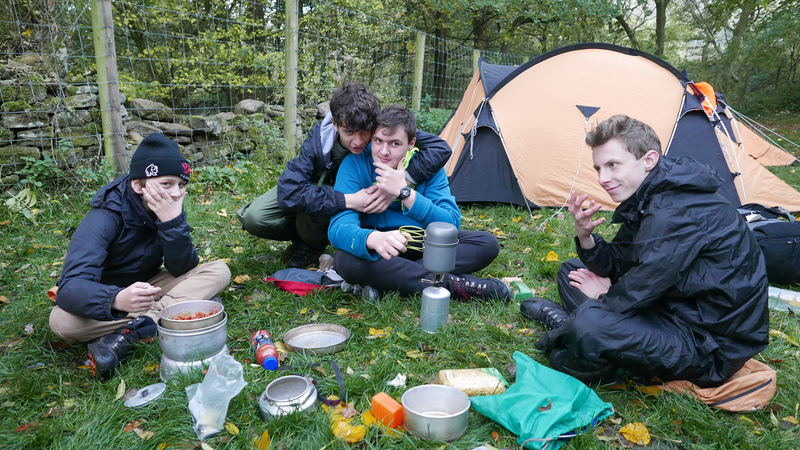 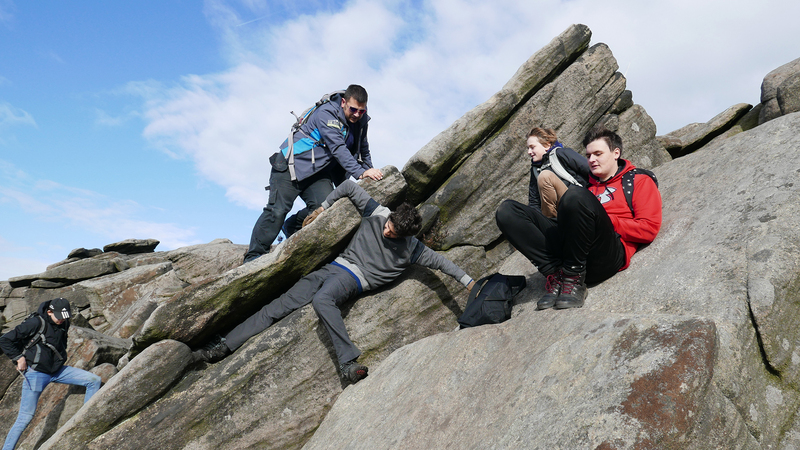 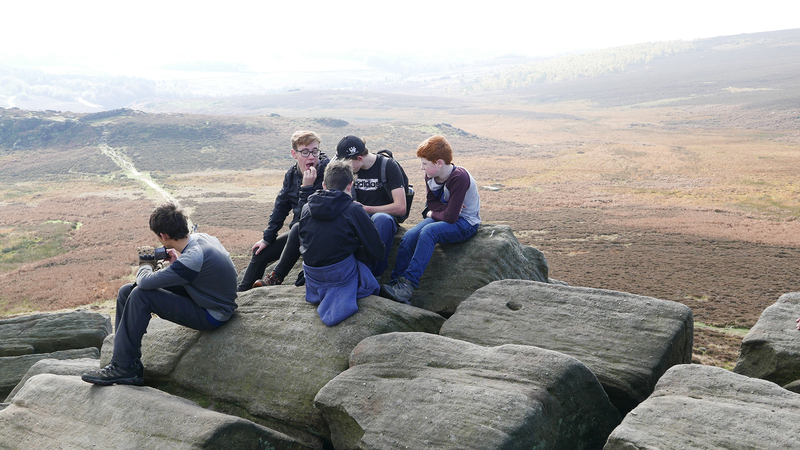 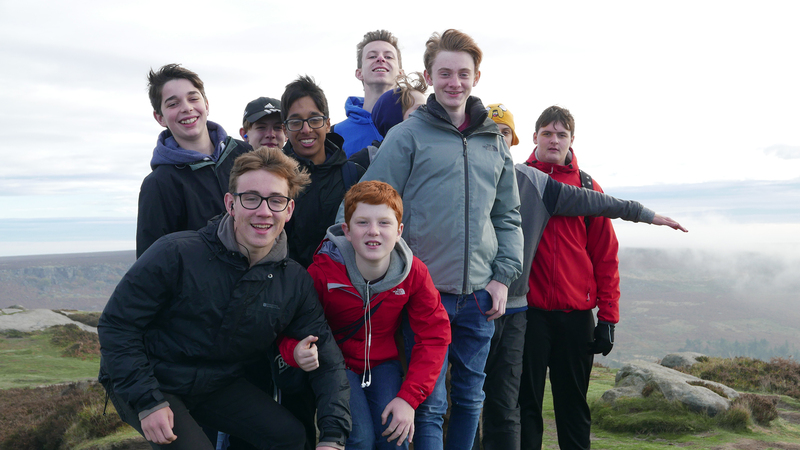 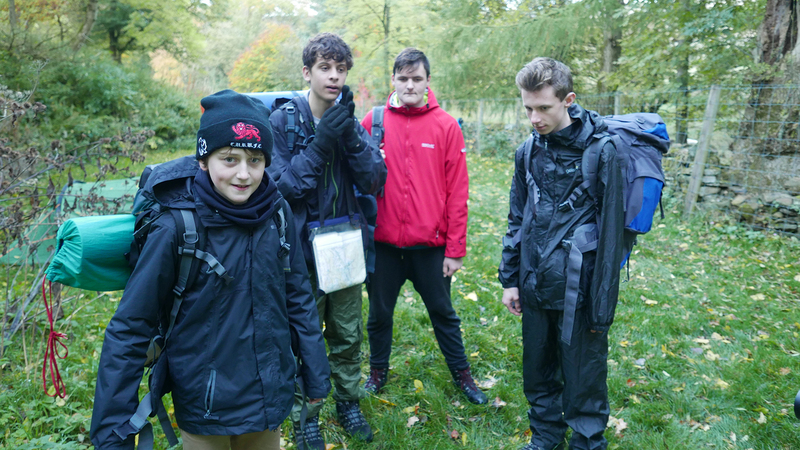 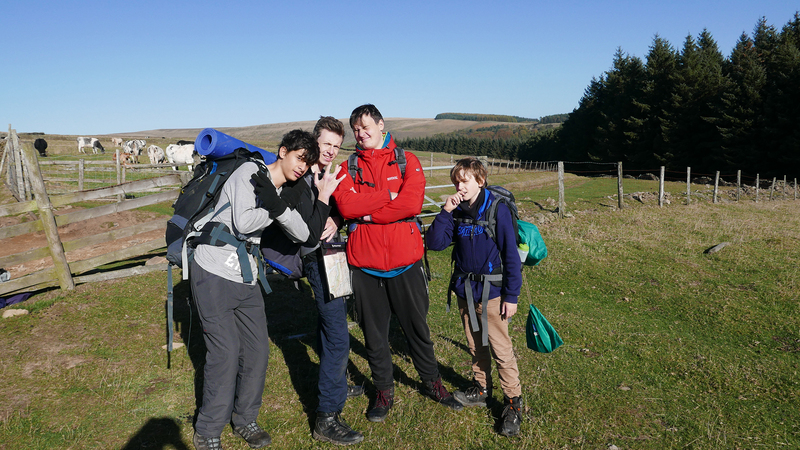 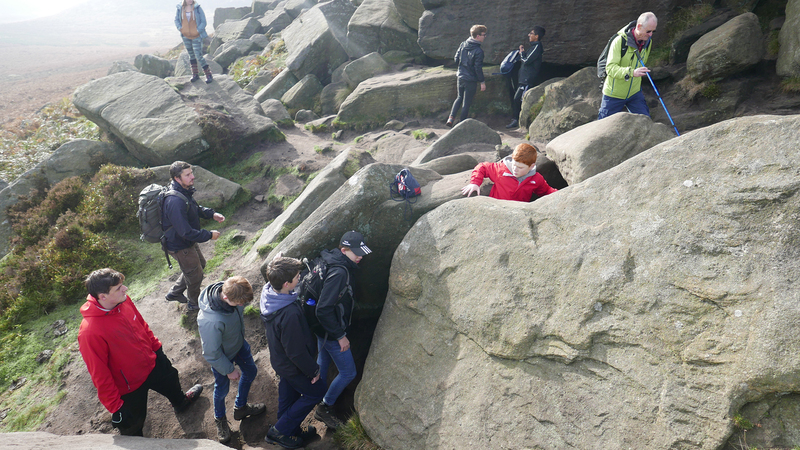 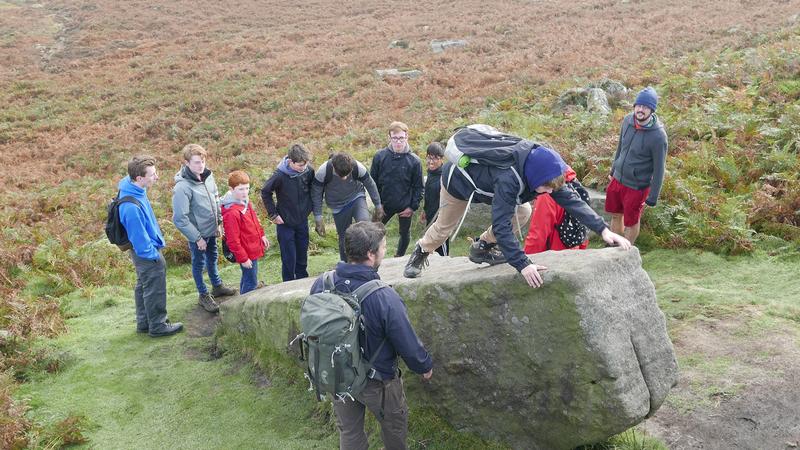 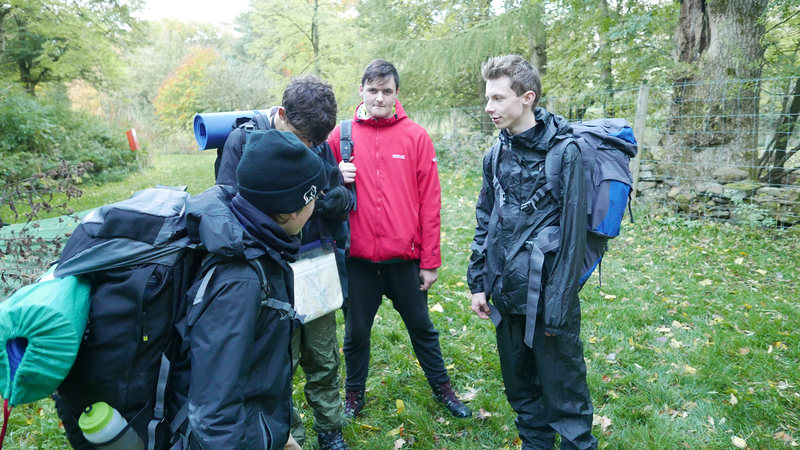 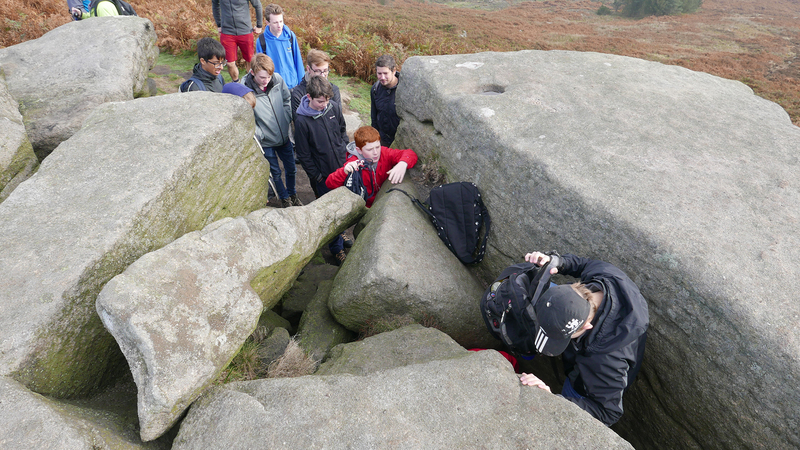 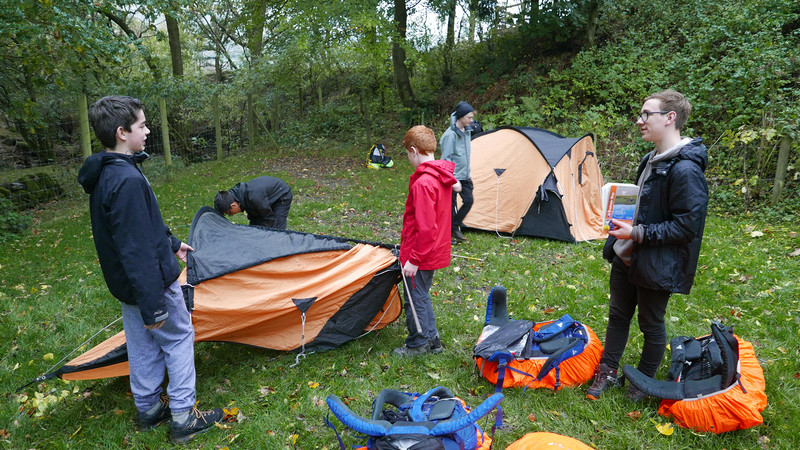 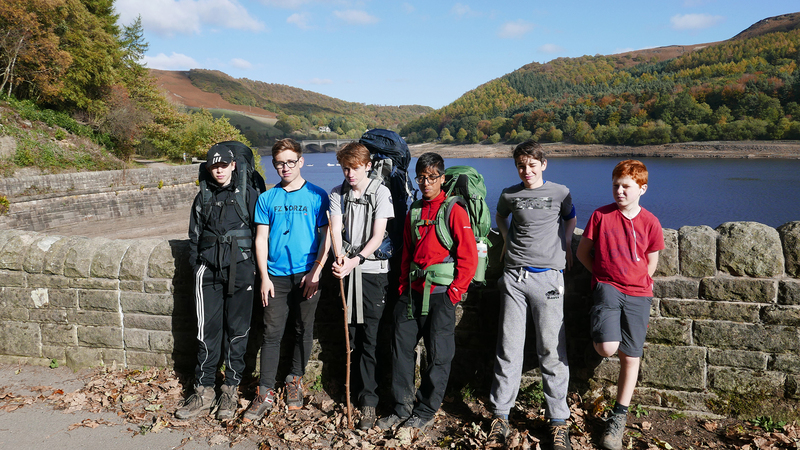 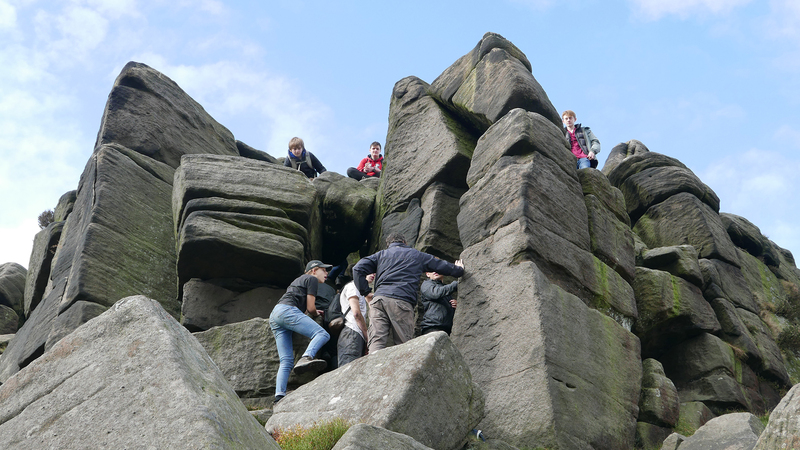 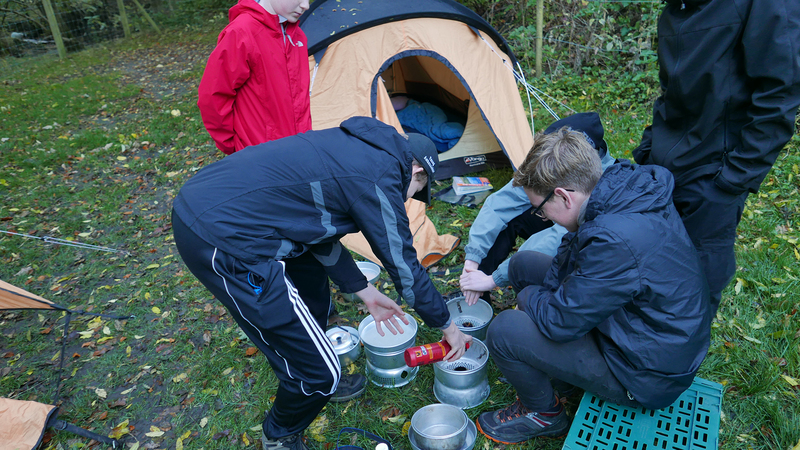 Our older Scouts returned to the Peak District last weekend with 26th Cambridge Scouts and had an amazing weekend. 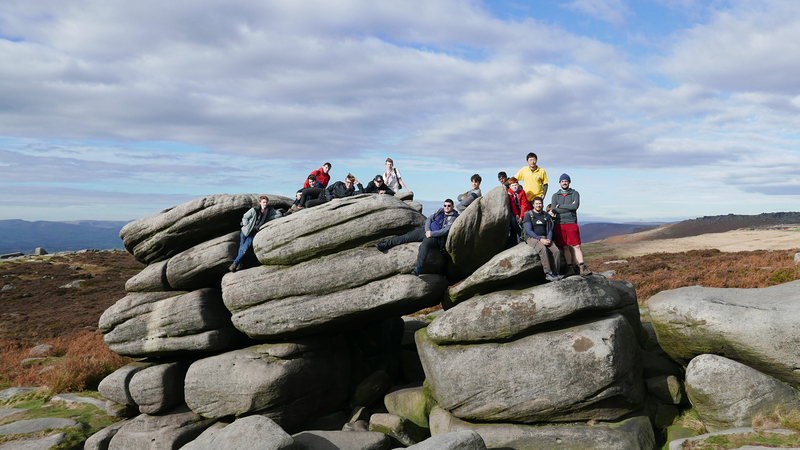 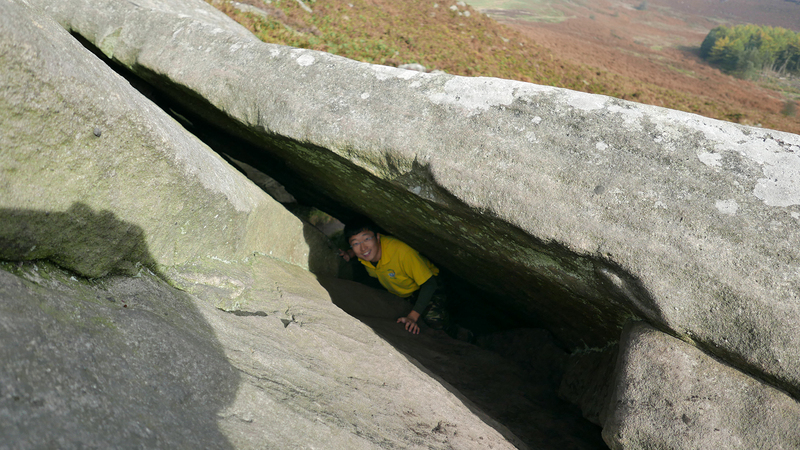 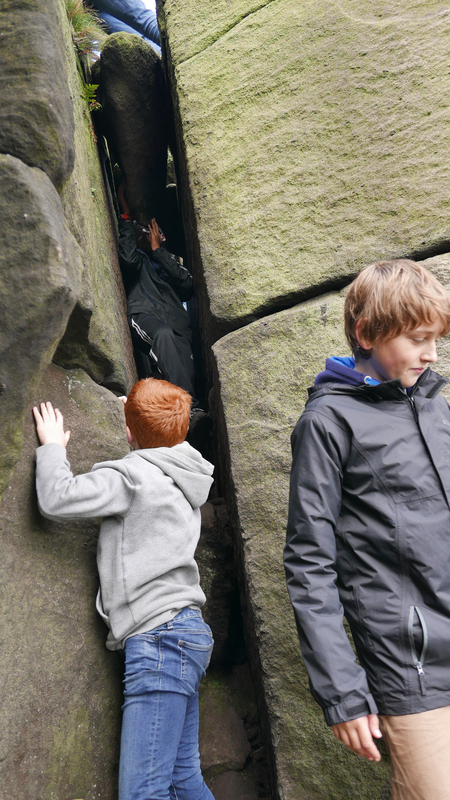 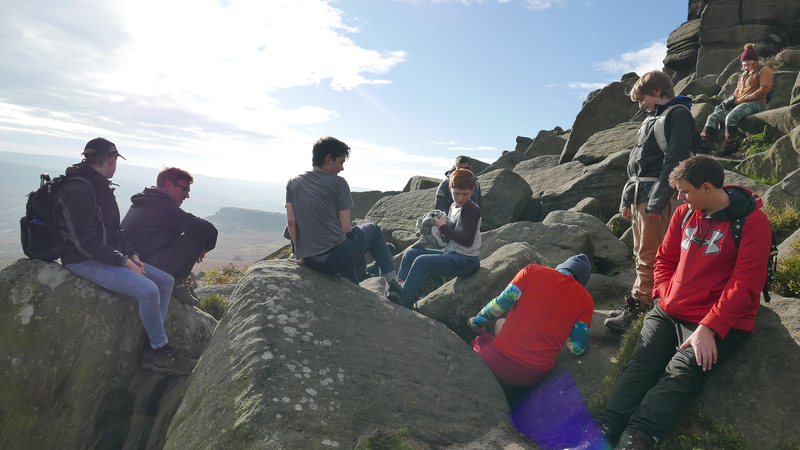 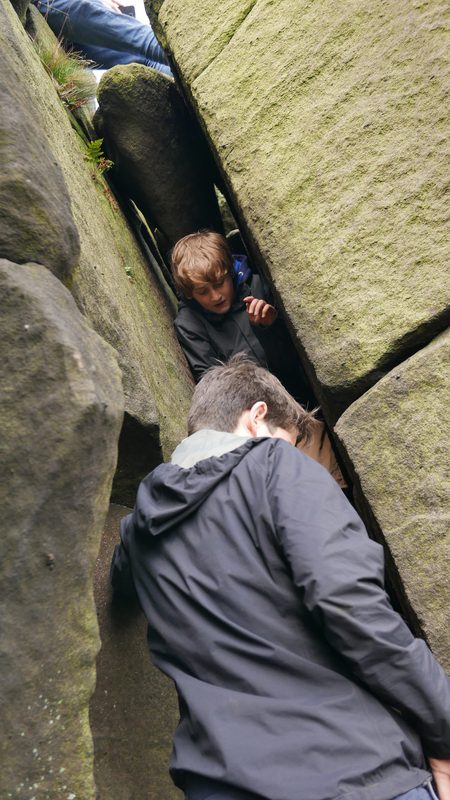 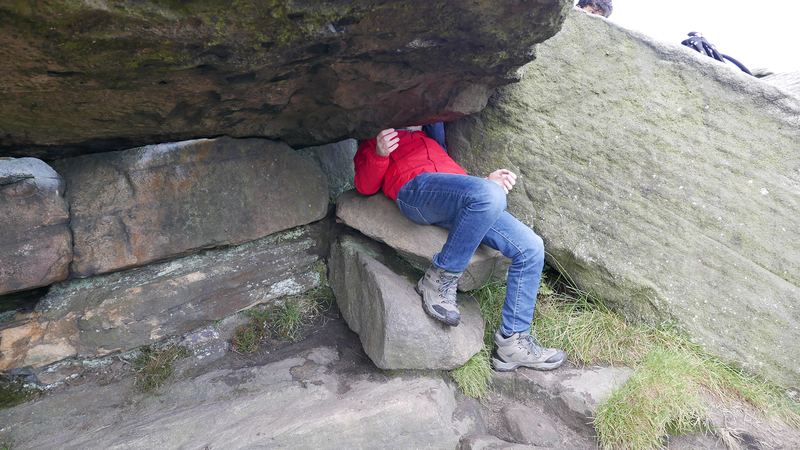 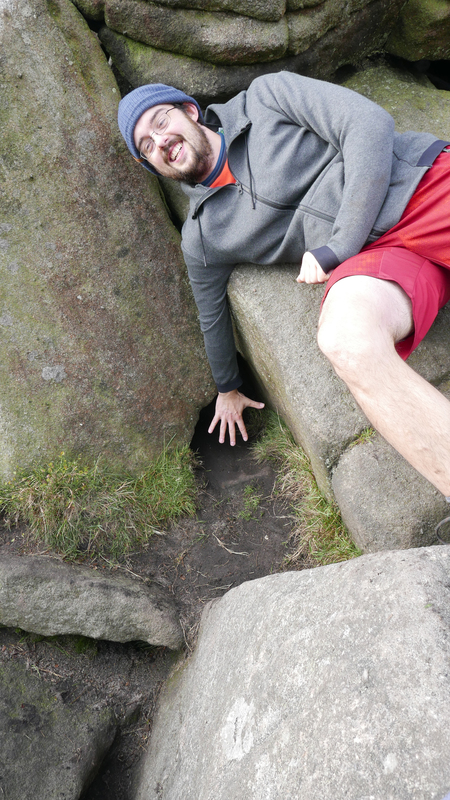 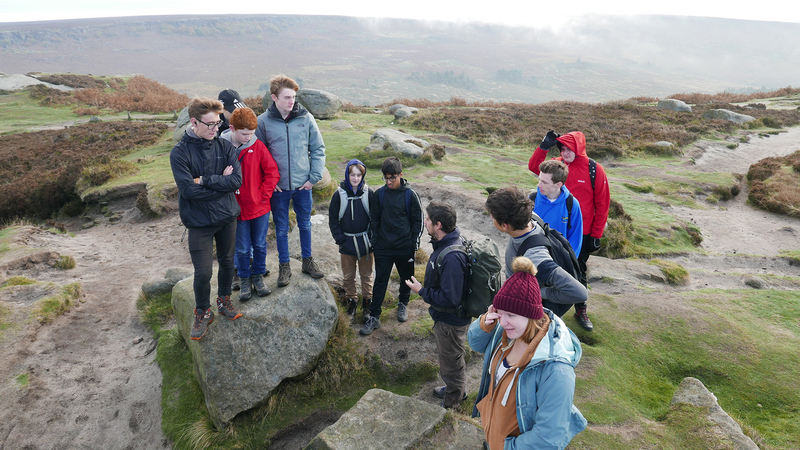 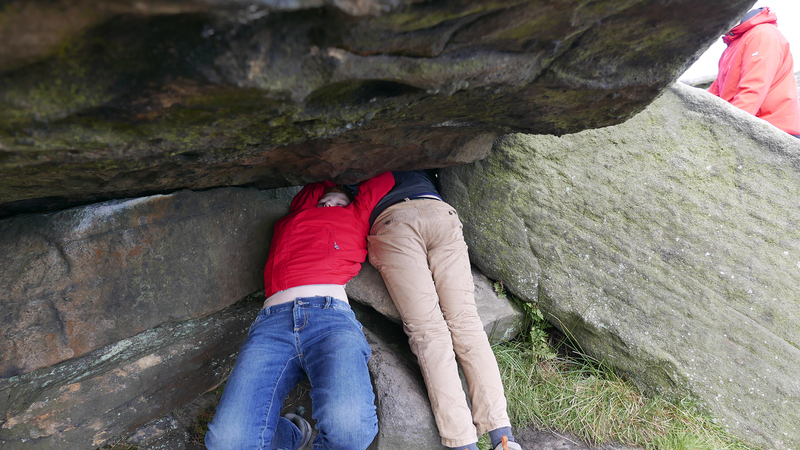 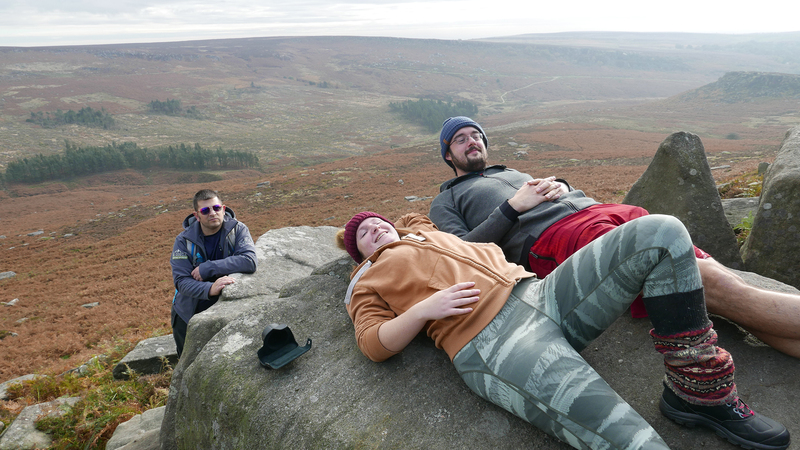 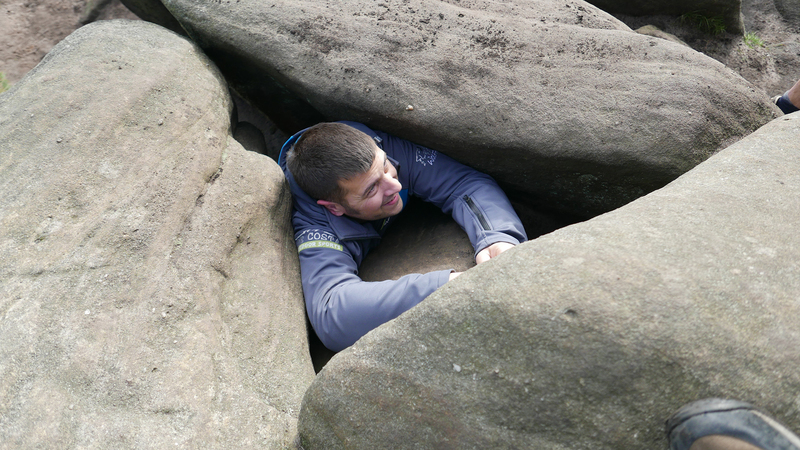 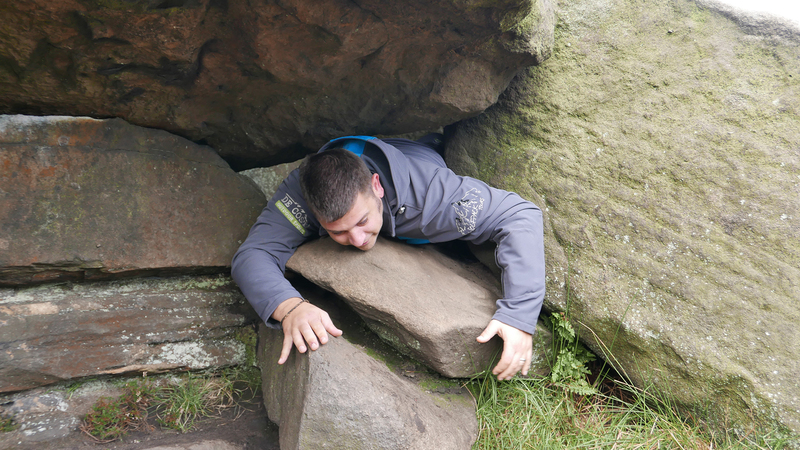 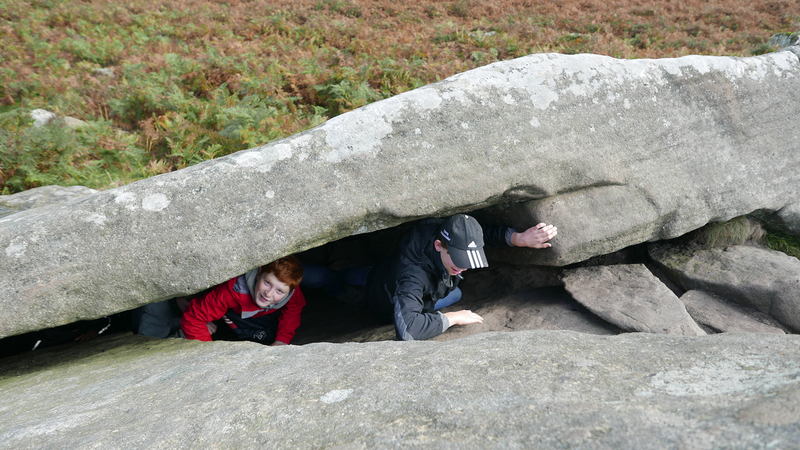 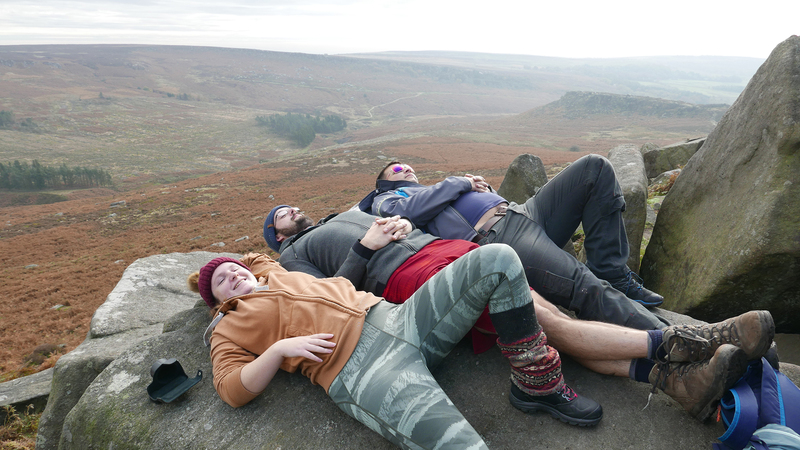 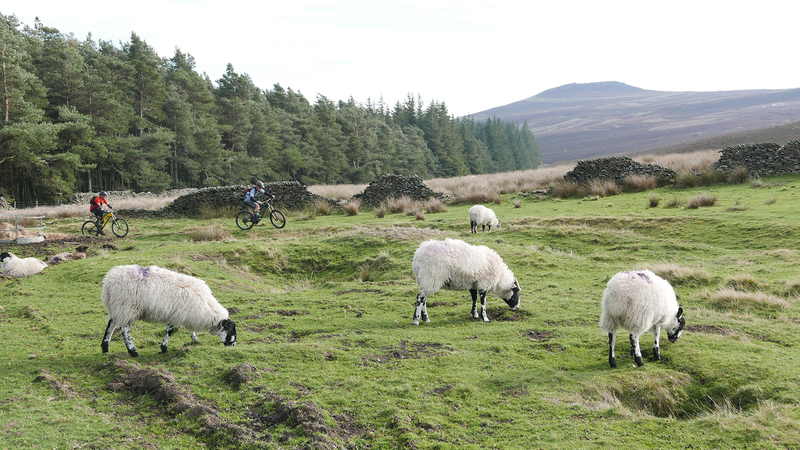 Overnight expeditions, visit to a local town and a day of weasling in Hope Valley! 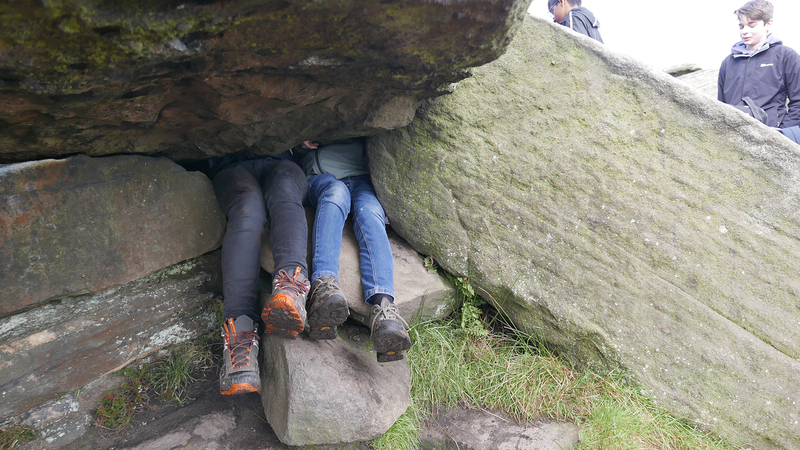 The two patrols carried food, Trangias and tents in their rucksacks, and navigated from Bamford to Edale where they camped overnight. 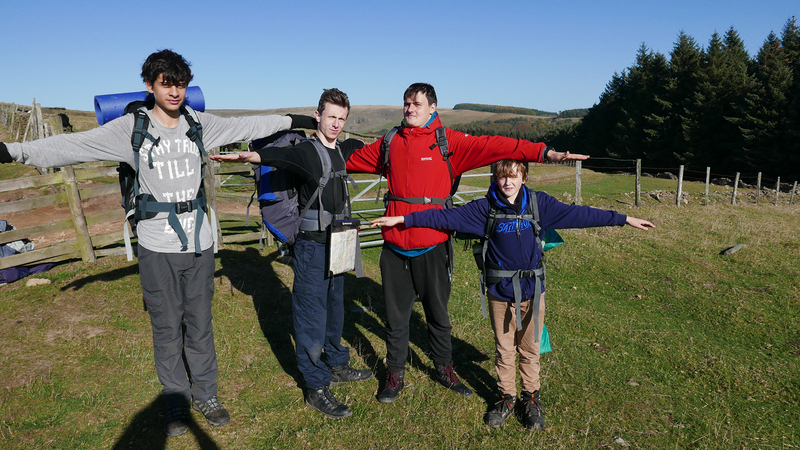 They should be very proud of themselves for what they achieved!